Do you want to know what an Austrian expat in Cape Town experienced when moving to South Africa and what she likes about her expat life in the Mother City? Here you will find an expat interview with an Austrian expatriate who lives here in the Western Cape for quite some time. Helga has three trilingual teenagers and her husband is a private tour guide. The family lives in Cape Town's Northern Suburbs where they also offer self-catering accomodation with bed and breakfast option. To go to their website click here. Why did you choose to move to Cape Town? My husband is from Namibia and he studied in Cape Town, so to be with him I moved here. How long before your move did you decide to come here? After I went on holidays to Cape Town in 1994 twice I decided this would be the place where I would like to live. Which information sources did you use when moving to Cape Town? My husband already lived in Cape Town for some time, this was my big advantage. Did you experience culture shock when you moved to South Africa? My husband is Namibian German. But the Germans there, are even more aware of old traditions than the Germans overseas. Here they celebrate religiously many old traditions and are very proud users of the German language. Some family members of my husband lived already in Cape Town, so my culture shock in South Africa was not as big as I was accommodated in the family. However we had some testing times, which we thankfully managed to get through the difficulties together. Especially as a young couple with little financial background and my quite basic English knowledge it was not easy living in South Africa then. Although I got my permanent residency permit due to my marriage, without valid work permission in the beginning, my contacts to the locals were limited. However I looked forward to weekly meeting with the friends of my husband at the University. Later on when I started working at a restaurant in Durbanville, in a shop and in an social project with street kids, this was emotionally very testing times and I was very shocked seeing the violence against women and children. My Afrikaans was minimal and I felt really helpless. 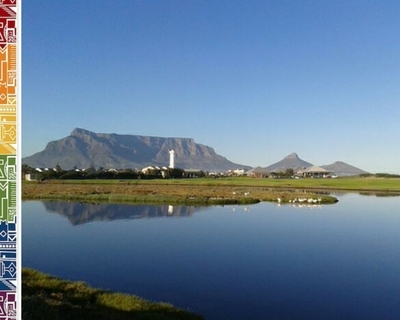 What is great about living in Cape Town? 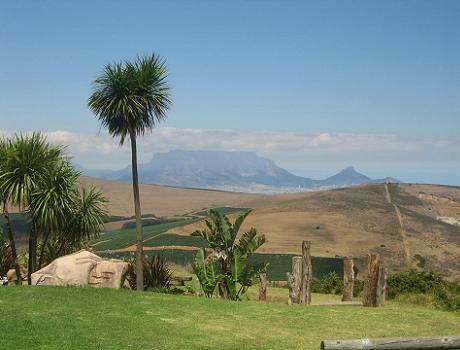 Cape Town and the surrounding area are really beautiful. The people in general are very friendly and helpful. Best experiences you made in Cape Town? I found happiness and my purpose in life after joining a Swiss church group in Cape Town. I doubt I would found a way to my Christian roots back in Austria. Other experiences? Just let me tell you that to work here you have to get a valid work permit before taking up any jobs. What do you think about living expenses in Cape Town? The high costs for education are frightening. Not only the costs for university education a high, also the school fees (for private schools) are really high in South Africa. Is there anything from Cape Town you will miss when going back home? I love South Africa and the openness of its people. I like the sun and the climate. The flexibility of the people is something I appreciate too.Thank you, Helga, for sharing your expat experiences in Cape Town. 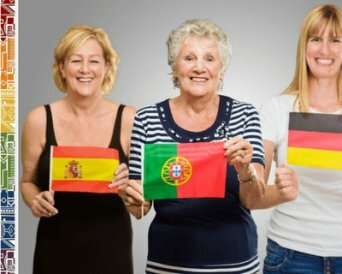 This Austrian expat interview in my expat guide shall give you some insights into expat life in Cape Town South Africa. If you are an Austrian expat in Cape Town, would you like to share your insights or culture shock experiences too? Do you have some great advice or tips for expatriates moving to Cape Town? Please contact us here and we will send you an expat interview questionnaire.